We’re putting up a shingle! With the successful launch of our monthly newsletter, GoMamaGuidance, back in May 2011, we realized we needed a place to house all that wonderful school-related content. This will now become the home of archived articles as well as a larger space to dialogue on breaking public school news, info, issues and rants. We hope you’ll subscribe to the feed and add your voice to our growing community. 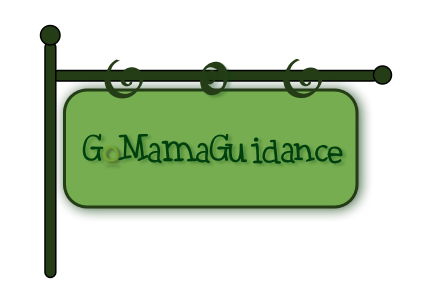 This entry was posted in Announcements, GoMamaGuidance, Public School by gomama. Bookmark the permalink.